Google has been pushing its automated solutions more and more over the past few years. From automated bidding solutions to responsive ads, Google really wants advertisers to avoid the manual work and focus on high-level stuff. For this reason, it recently launched Smart Shopping Campaigns. We have already introduced the subject in one of our previous posts, but here you will find a complete guide on how to get the most out of this new campaign type. Smart Shopping Campaigns bring all the latest automation and machine learning technology to Google Shopping. In fact, up until now, Shopping campaign management has involved long and tedious work setting campaign priorities, product groups, bids and negative keywords. With Smart Shopping Campaigns this work will no longer need to be done. In fact, this new campaign type is pretty much self-driving and requires very little maintenance. Smart Shopping Campaigns' core features are an expanded reach across all Google networks and a new 'maximize conversion value' smart bidding strategy. Click the links to jump to each section. 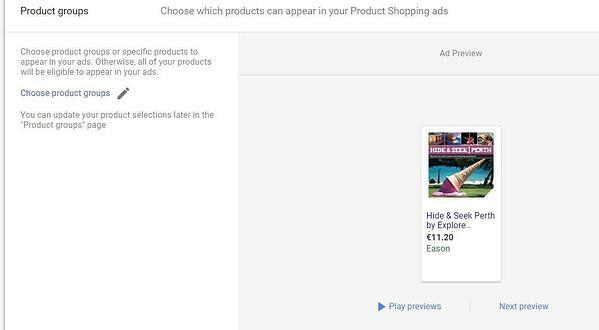 Smart Shopping Campaigns not only shows PLAs on the search network but also show dynamic remarketing ads on the Display Network, YouTube and Gmail. The process through which Google chooses when and where to show your ads is 100% automated. There are no targets, audiences or placements to be set. The system would show the right products in the right place to the right audience at the right time, based on the chances the ads have to convert into sales. 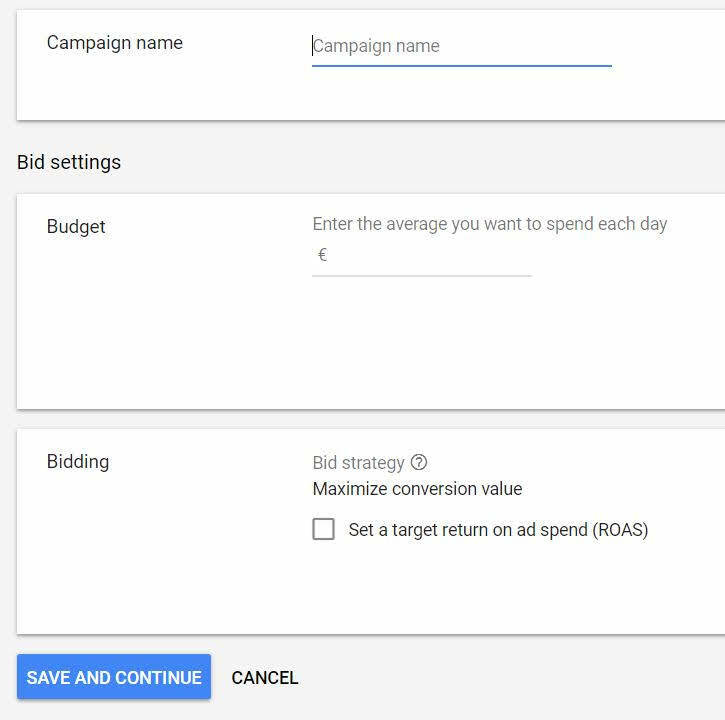 While other automated campaigns, like Smart Display campaigns, or smart bidding strategies like Target CPA, aim at conversions, the new 'maximize conversion value' bidding aims at revenue. This is a very interesting shift in how Google approaches automated bidding strategies and denotes its effort to find new solutions tailored to retailers. In fact, given e-commerce giants like Amazon, the online retail space is becoming more and more competitive and Google definitely doesn't want to be left behind. Maximize Value, along with the well-established Target ROAS, are the only bidding strategies based on revenue instead of conversions. This is exactly what retailers aim at: conversion value.The strategy tries to generate as much revenue as possible out of a given budget. 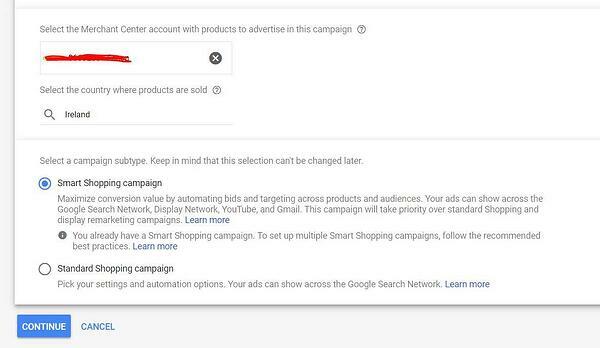 Unfortunately, this new feature is only available for Smart Shopping Campaigns at the moment, and it can't be used on regular search campaigns. Smart Shopping Campaigns also allow for a second bidding strategy, Target ROAS. It still aims at conversion value, but gives a bit more control over the spend. This is to be used by advertisers who have a strict ROI target to be met. No other bidding strategies are available for Smart Shopping Campaigns at the moment. Provided you meet all the aforementioned requirements, setting up your first Smart Shopping Campaign is actually very easy. 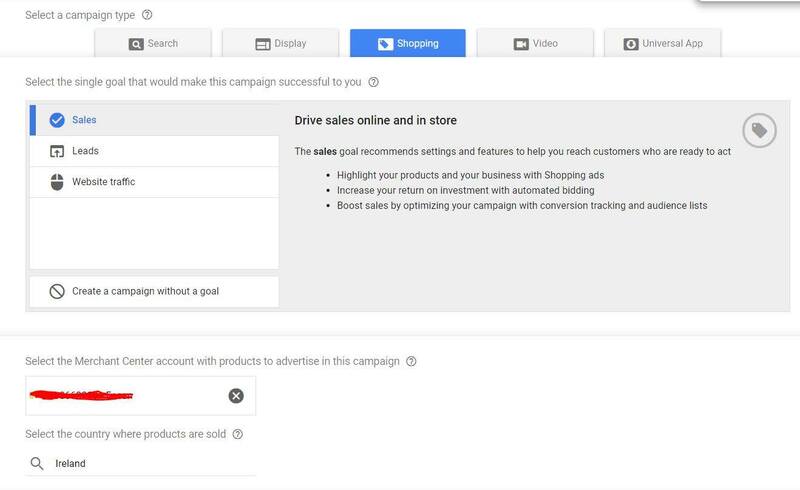 Once creating a new campaign in AdWords, just select Shopping as campaign type, select "Sales" as campaign goal, select your Merchant Center account and a target country. Finally tick the box for "Smart Shopping Campaign"
The next step is to give the campaign a name and assign a budget. You might also want to set a Target ROAS. 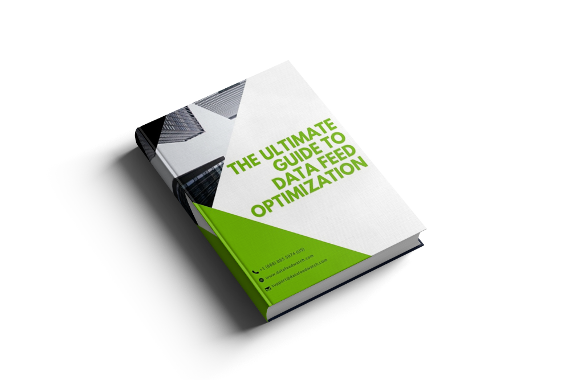 If you don't, no problem, the maximize conversion value bidding strategy will work instead. Then, you will be asked to set up your first product group. Just except you want to assign only a specific product group to this campaign, I would leave it blank so all products are added. You will still be able to create product groups even once the campaign has already started. 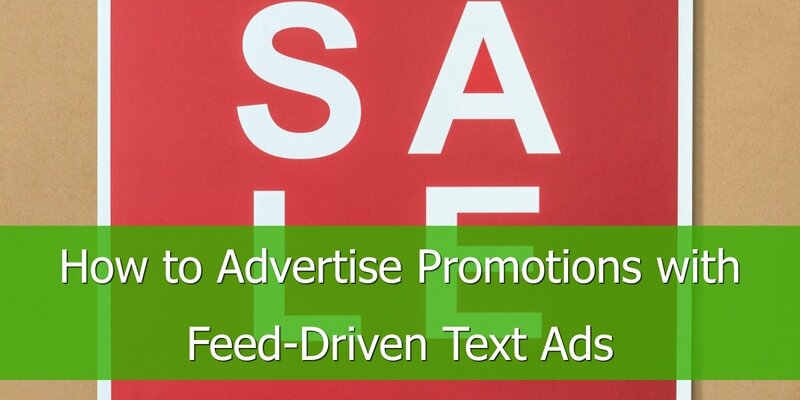 The Ad Preview panel will show you how ads will look like on Shopping and Display Network. 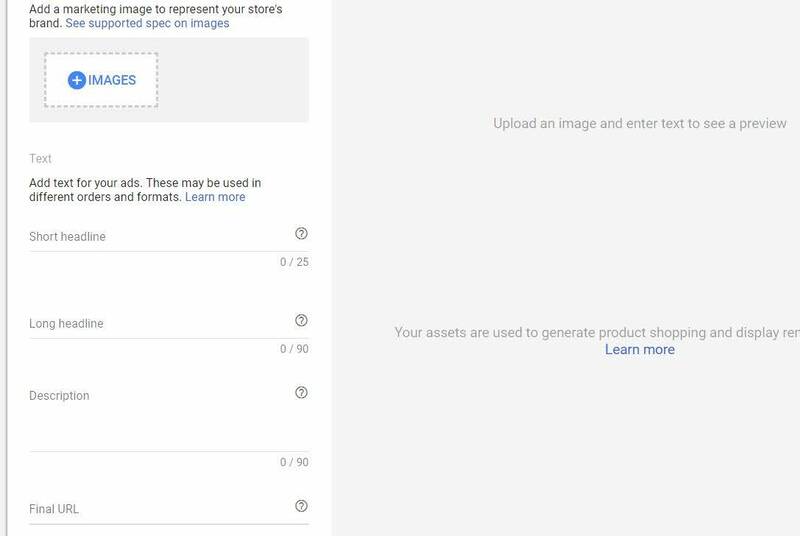 The following step requires you to add a business logo (which you would actually need to upload on Merchant Center) and an image, which will be used for ads on the Display Network. Also, you need to add a short and long headline, a description and a final URL. All these information are for ads on the Display Network, YouTube and Gmail. That's it, you are good to go! As with all Google innovations, the best thing you can do to find out if they suit your marketing strategy is testing them out extensively before deciding whether to ditch or embrace them. Google suggests you start by targeting only a specific product group, so you can leave the others running in normal shopping campaigns meanwhile. This is in order not to disrupt your normal AdWords activities and performance. Evaluate performance after a minimum of 15 days. If you are happy with it, you can add other product groups until you eventually add the full product catalog. 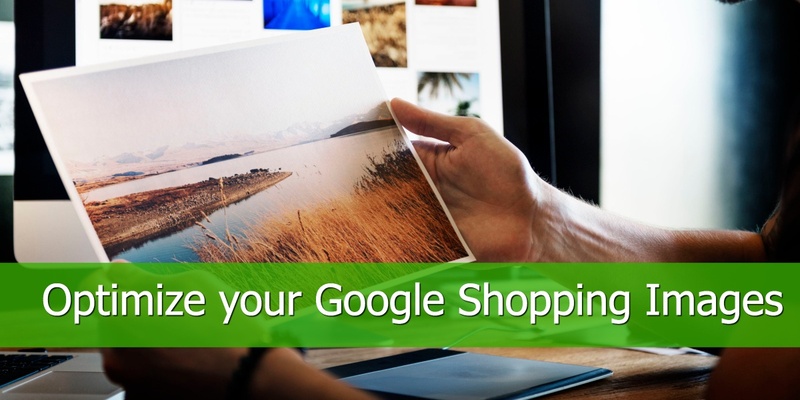 If you are including your whole product catalog in a Smart Shopping Campaign, Google recommends you pause your existing regular Shopping and Dynamic Remarketing campaigns. 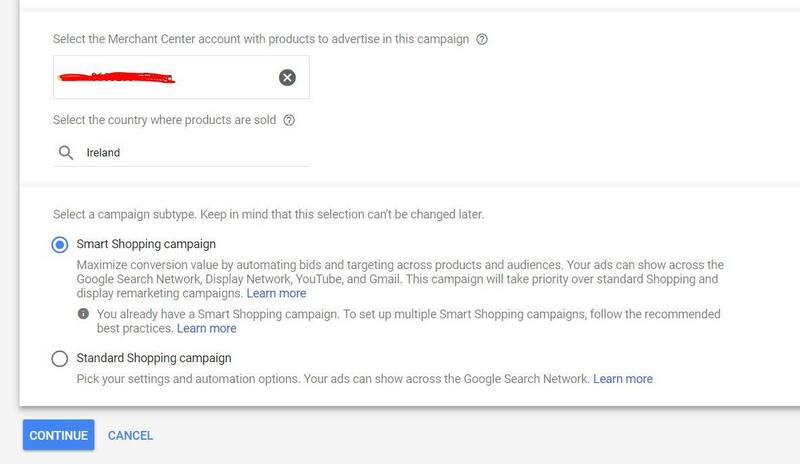 In fact, although it is said that Smart Campaigns have priority over existing campaigns for the same products, I would still recommend you follow the Google advice. This is in order to avoid ad over-serving and wasting budget. Forget about the old campaign priorities and product over-segmentation. Create only one Smart Shopping Campaign targeting your whole product catalog. 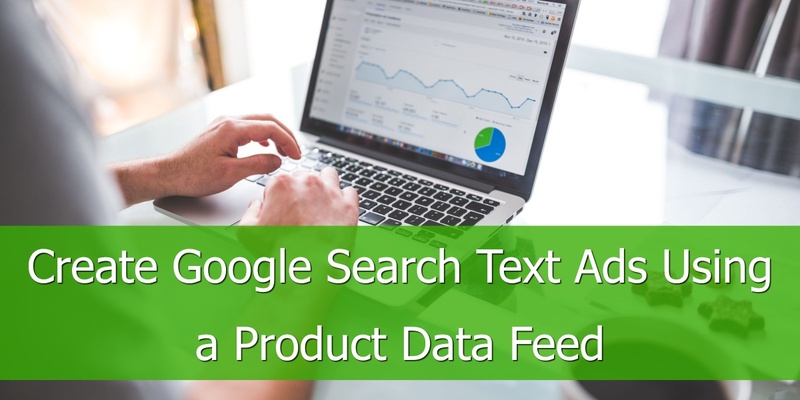 Google will do the job for you in deciding what product to show at the right time and price. Think strategically before choosing a bidding strategy. Although it might not seem a big deal, choosing the Target ROAS strategy vs Maximize Conversion Value can have a significant impact on your campaign performance. In fact, while the latter strategy tends to maximize your ROI within a given budget, the former sticks to the target you set. Problems come when you have a large catalog with many different products in it. On some products there might be a strong competition and therefore a high CPC, which returns lower ROI being sales the same. Other products might have a lower CPC or may be more expensive and therefore return a higher ROI with the same amount of sales. Therefore, if you want to use a Target ROAS strategy, you might want to segment those products in separate campaigns so you can set different ROAS values. This is in order not to miss out on products that naturally return a ROAS far from your target. Segment your products in several product groups, even within the same campaign and even when you are targeting the whole catalog. This way you can get granular reports and will be able to gauge campaign performance based on how product groups are doing. You might find out that some products are better to stay in a separate campaign with a higher/lower budget. The reality is, there are no conclusions. 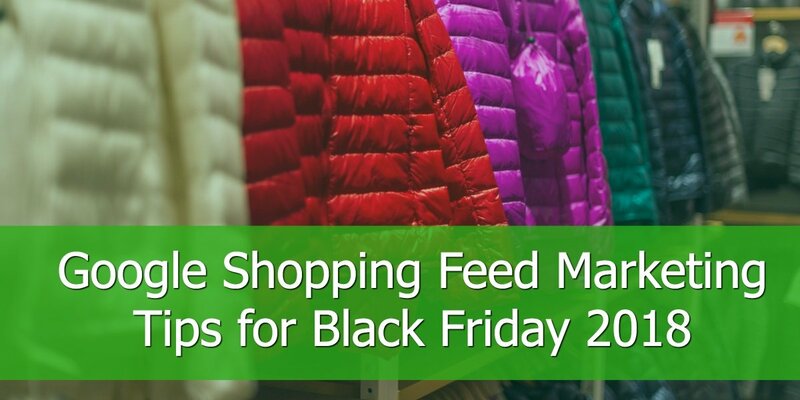 In fact, Smart Shopping campaigns were launched at the beginning of May this year and it is still too early to say if they would outperform regular shopping campaigns. In its blog post, Google stated that early testers saw promising results from this new campaign type. Brazil-based Newlentes increased revenue by 51% at a 61% higher Return on Ad Spend and Turkey-based n11.com saw 23% more revenue at a 9% higher ROAS. The only way to find out if they would be a good fit for your advertising strategy is testing, testing and testing. Trial-and-error has always been essential for every Google Ads account manager. One thing is sure though. 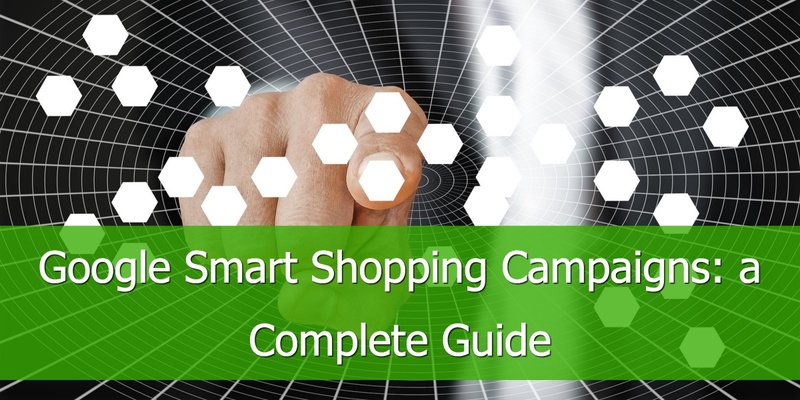 Smart Shopping Campaigns will save you a lot of time!